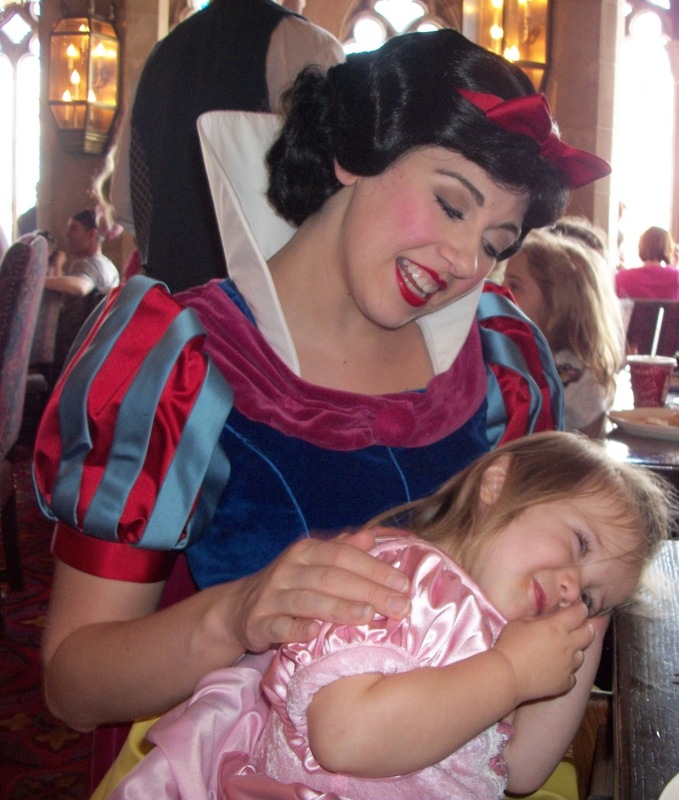 Someday I'll Sleep Autism Blogs: Snow White (x2)! I think everyone guessed correctly on the new sewing project! A Snow White Dress (two actually... since I know better to make just one of anything these days!). Sadie is actually the one who is constantly trying to convince me to let her watch Snow White when Mae takes a nap. Mae likes the princess, but thinks the movie is scary. Sadie laughs through the movie like she's watching the funniest comedy ever. Now I just have to figure out whether or not to sew a collar... and if I do sew it... how to sew it! This dress is definitely going to be a challenge! Isn't there some kind of stiff material (interfacing?) that can go inside the collar to make it stand up? Those are two lucky little princesses! When I made a Snow White costume for Halloween a few years ago I did a few things that I thought helped the collar work; I used a stiff interfacing and starched the collar fabric before I put it on, I made sure to keep my hair out of the way to not fold it (it was up under a bob cut wig for some of the time), and I made it removable by attaching it with several snaps so it didn't interfere with the back zipper I used and I could take it off when I wanted to let my hair down. Removing it also made if easier to re-starch and iron latter.